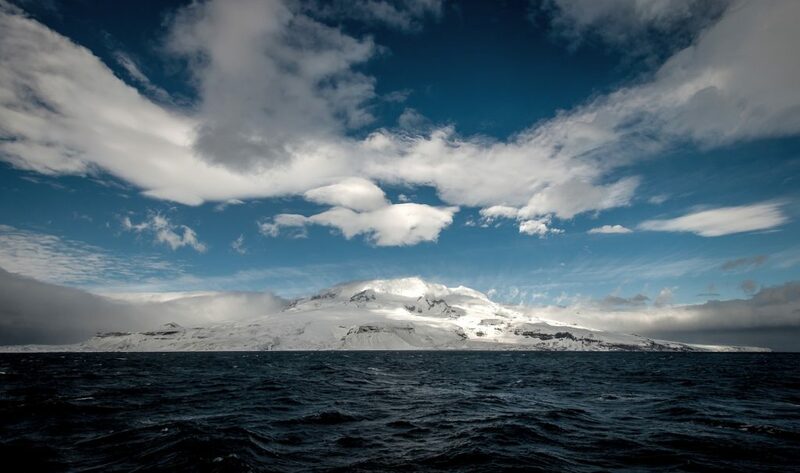 RV Investigator will depart on 8 January 2016 for the sub-Antarctic territory of Heard Island and McDonald Islands on a 58 day research voyage, which will be led by Professor Mike Coffin from the Institute for Marine and Antarctic Studies, but what do you know about this part of Australia? Here are some question and answers we thought would help you learn more about this amazing outpost. Where are Heard Island and McDonald Islands? 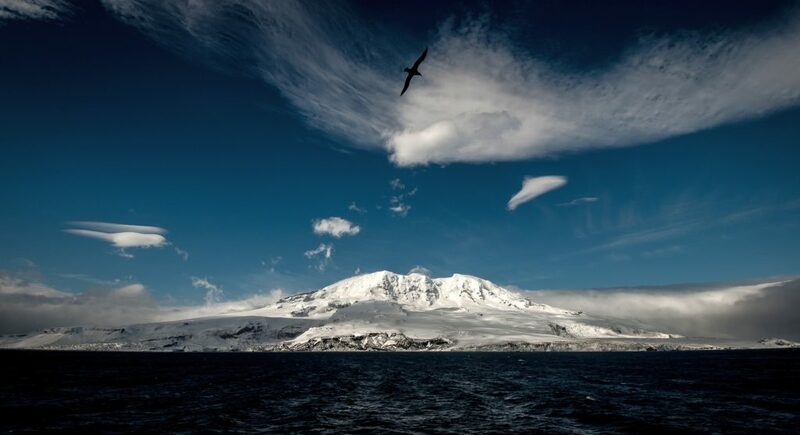 The remote islands are situated 4,000 km south-west of Perth in the southern Indian Ocean and about 2,000 kilometres north of Australia’s base at Davis Station in Antarctica. The islands were discovered in the mid-1850s. An American sailor, John Heard, reported seeing the larger island in 1853 and promptly named it after himself. Not long after in 1854 William McDonald discovered the second largest island, then reported the discovery, and also promptly named the island after himself. In the 1880s sealers moved to the island and almost wiped out the seal colony. When did they become part of Australia? Britain formally claimed Heard Island and the McDonald Islands in 1910 and transferred them to Australia in 1947. They are now an external Territory of the Commonwealth of Australia. 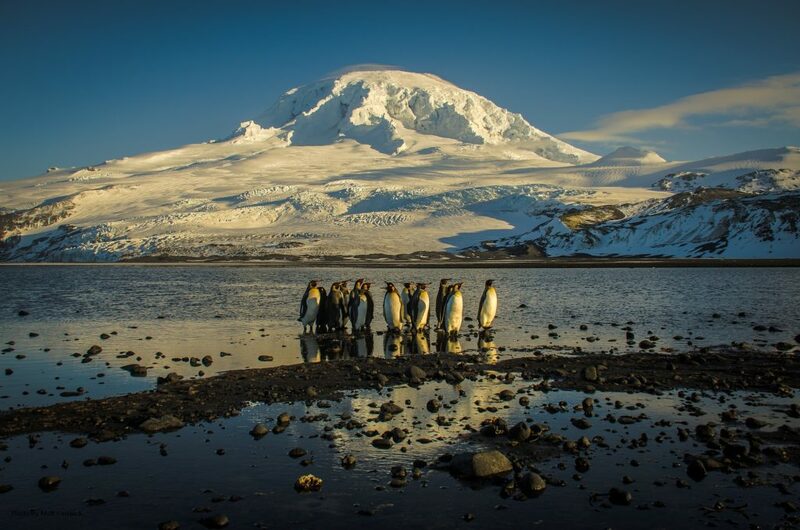 The island group was proclaimed a World Heritage Site in 1997 and is managed by the Australian Antarctic Division. You can find out more about Heard Island and McDonald Island and check out the management plan here. How big are the main islands? Heard Island is the largest island, and is 368 square kilometres. It is an active volcano covered with glaciers. The volcano, Big Ben rises to a height of 2745 metres at Mawson Peak, making it 517m taller than Mount Kosciuszko on mainland Australia. Big Ben has erupted several times over the past two decades. McDonald Island lies 43.5 kilometres due west of Heard Island, and is the major island in the McDonald Islands group. It is a mere 186 metres high and it too has an active volcano. The McDonald Islands are so volcanically active they have doubled in area since 1980. 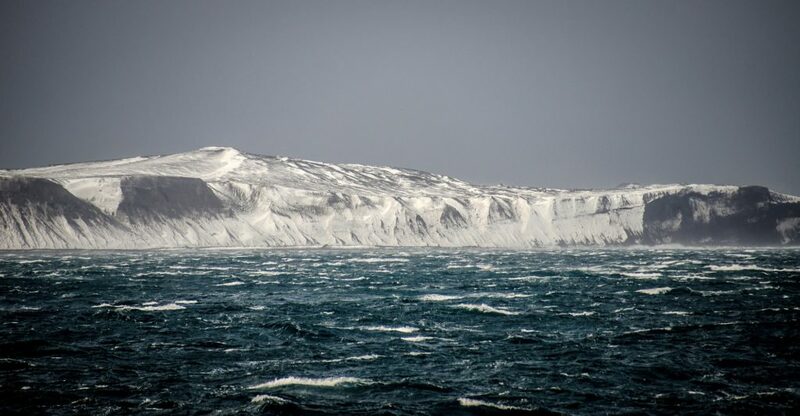 It’s one of the most remote places on Earth, and horribly windy. 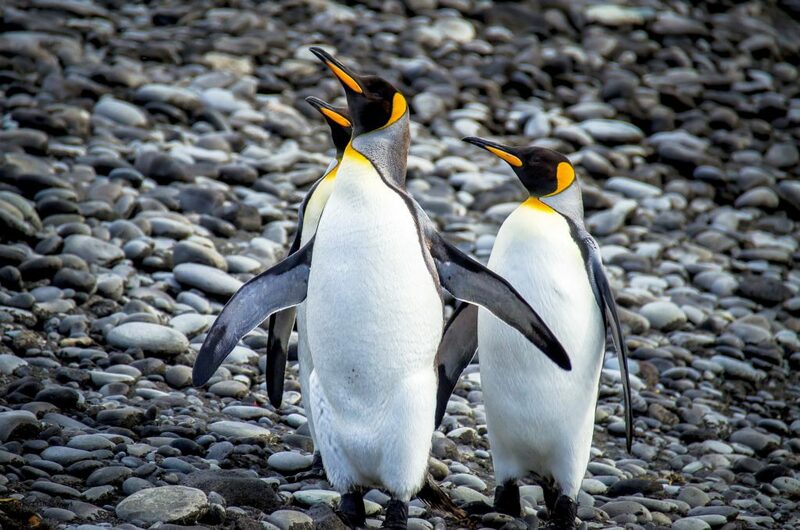 So it’s great for penguins, sea birds and seals, but not that great a place for people to live. Being World Heritage listed and located within an IUCN 1a Strict Nature Reserve, Heard Island and the McDonald Islands are strictly protected. 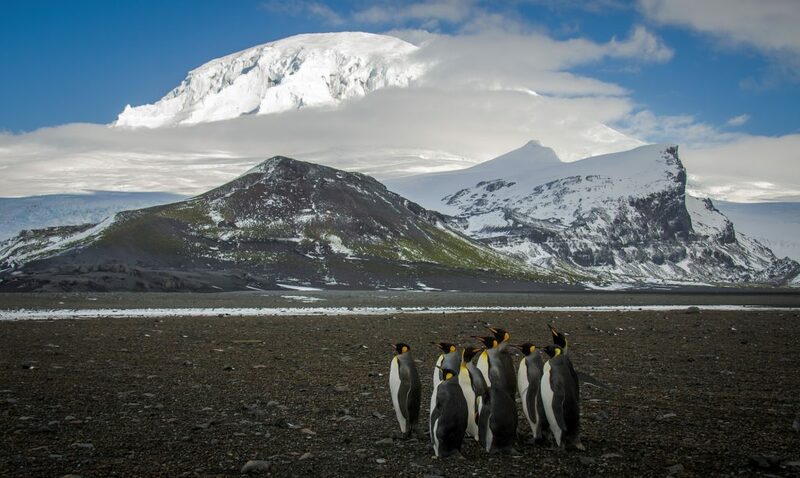 It is a difficult place to get to and anyone wishing to visit the islands must first obtain a permit from the Australian Antarctic Division. You can find out more about how access and activities are managed on the island in the HIMI Management Plan. Me too. My grandfather was Donald McDonald. I’m in Australia. His family arrived here after the highland cleansing took place. In what part of the world do live? I would like to find out if William McDonald is an ancestor of mine. I would like to go there one day, ever since I was seven years old. I just need to find out how.